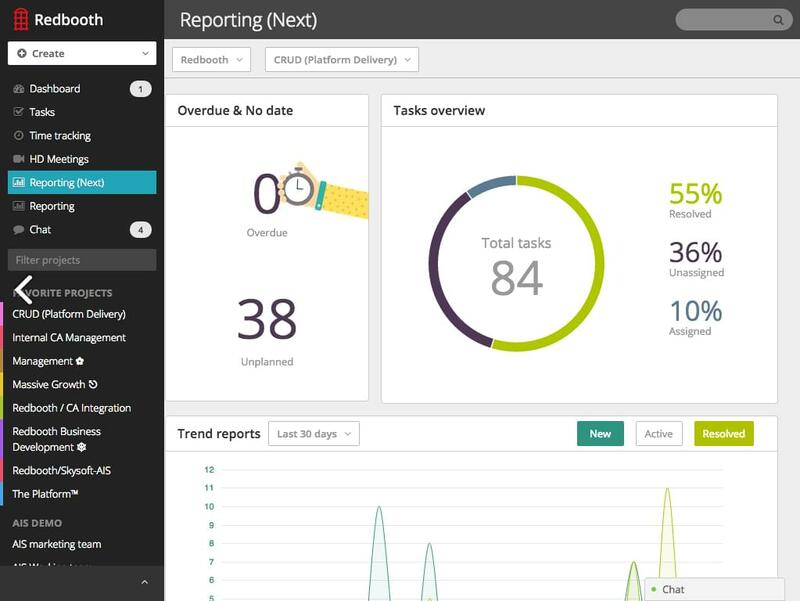 Redbooth, the all-in-one project management and collaboration platform, has announced on Monday a new integration with Cisco Spark, the Unified Communications giant’s existing cloud collaboration and communication service. 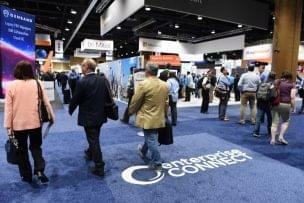 Users are now able to seamlessly work in both Cisco Spark and Redbooth boosting both communication and collaboration, and ultimately productivity. Through Redbooth’s powerful task management tools, users are able to customize the visibility of tasks in numerous views, with the addition of the newly introduced Timeline view. From standard tasks lists, to Gannt Charts and Kanban boards, any updates to tasks that are tracked by Redboth will automatically be added to any Cisco Spark rooks associated with the projects. These combined platforms allow for teams to quickly and easily manage their work and collaboration in whatever way best suits their business needs. No stranger to collaboration, Cisco Spark enables teams to work together from anywhere with mobile apps or in the office. Anytime a call is made, either from office Cisco IP phones, web browser or mobile apps, Spark creates secure, virtual rooms for users to collaborate. 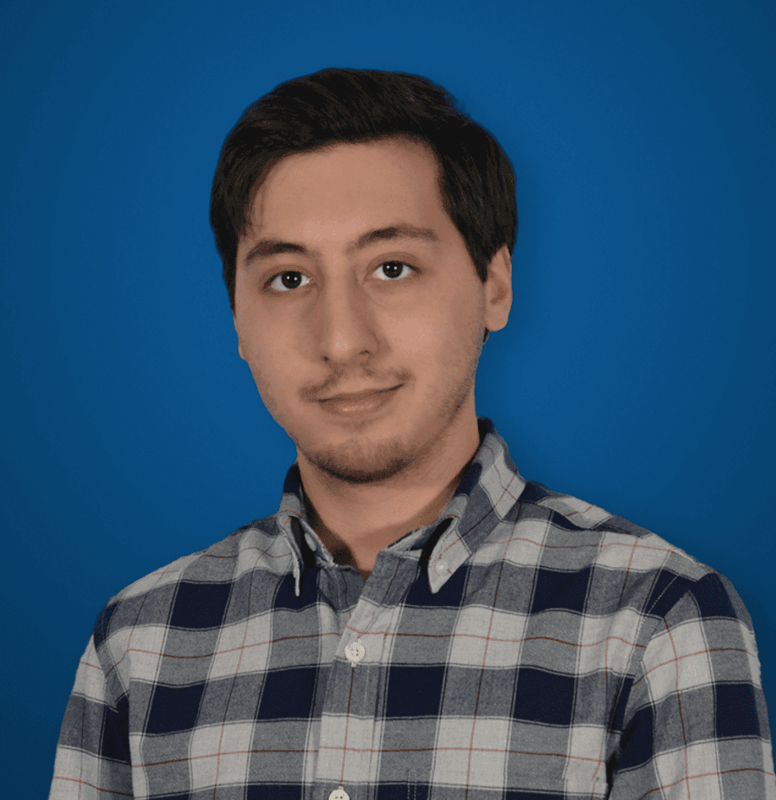 Team members an send text messages, share and view files, and even share screens. 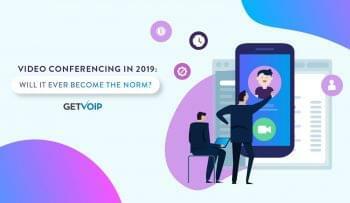 Users can invite as many members to the new virtual room, and even host video conferencing or stick with standard voice chat. Announced on May 2, the integration between Redbooth and Cisco Spark is available to all Redboot users immediately and can be activated through user profile settings. 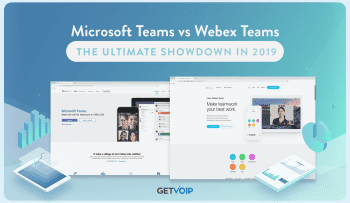 Previously known as Teambox, and rebranded in 2014 as Redbooth, the web-based and on-premises workplace collaboration tool has been embraced by more than 650,000 users.